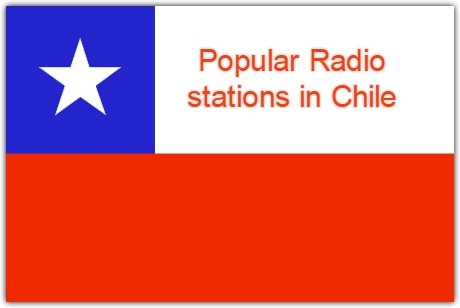 Radio Universo live broadcasting from Chile. 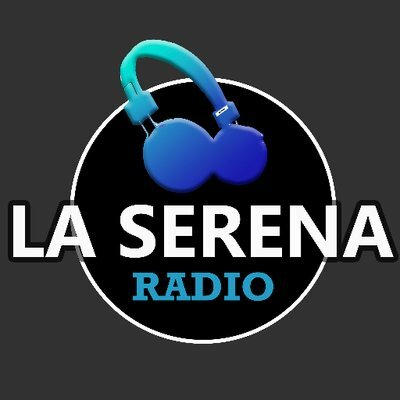 Radio Universo broadcast various kind of latest Rock, Top 40, Pop classic etc. music. Radio Universo is one of the most famous online radio station on Chile. 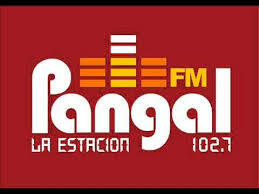 It began broadcasting as Radio Universo in November 1985, succeeding Radio Orange . It is aimed at adult-youth between 25 and 45 years, it is one of the highest-rated stations in this segment. The 15 of October of 1995 , Universe launches the program time taco, conducted from inception to December 21, 2010 by Cristian Velasco. 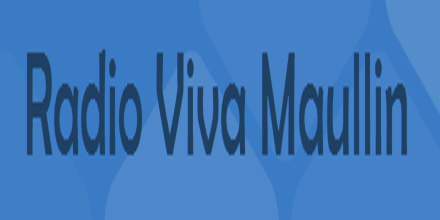 Since January 2011, is led by Felipe Bianchi and Sebastián Esnaola. 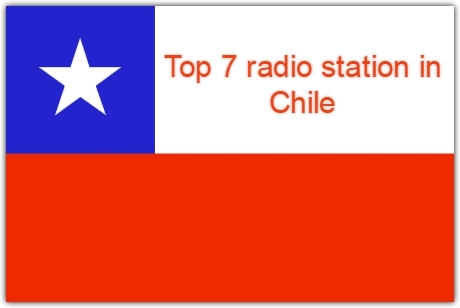 Univers0 is a radio station located in the 93.7 MHz of the dial FM in Santiago de Chile .